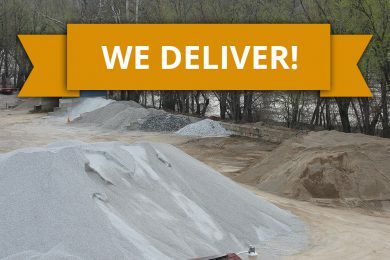 Use our form to estimate the amount of materials needed. 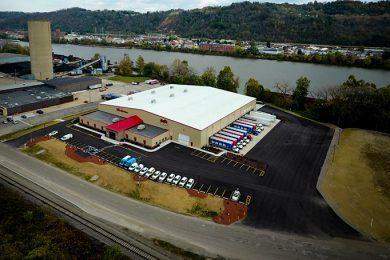 Wilson Blacktop has been serving Eastern Ohio, the Northern Panhandle of West Virginia and Western Pennsylvania since 1980.We provide professional asphalt paving, quality aggregate products, various landscaping materials, and local delivery for private and commercial customers within 50 miles of the Martins Ferry, Ohio area. 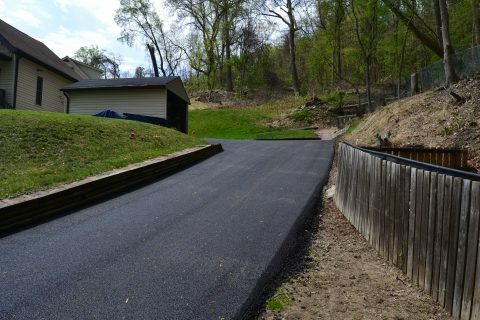 Our asphalt product is produced from all state approved material. 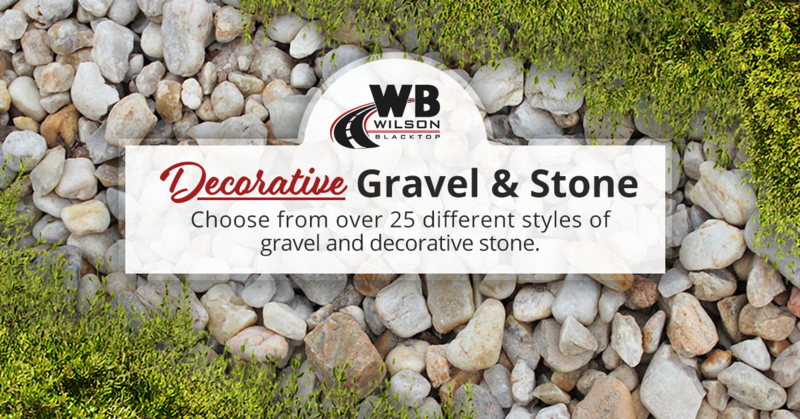 Wilson Blacktop has a stone yard that offers the local cities, townships, villages, contractors and public high quality aggregate material. 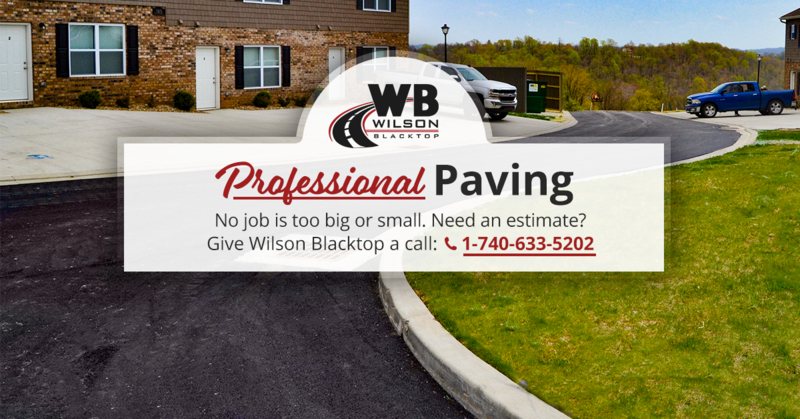 Wilson Blacktop serves Eastern Ohio, the Northern Panhandle of West Virginia and Western Pennsylvania. 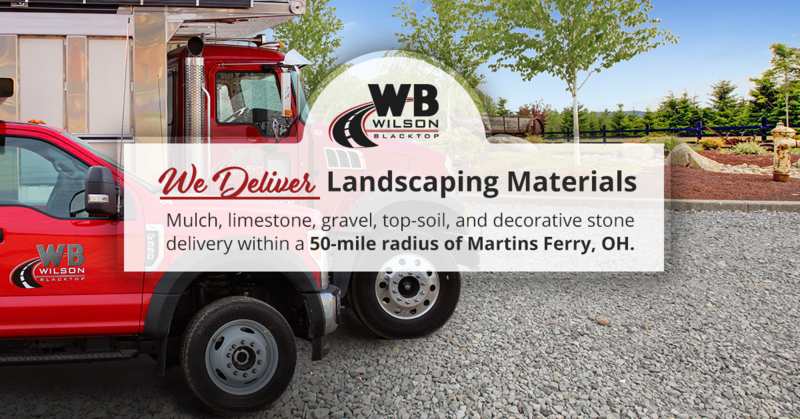 We deliver within a 50 mile radius. 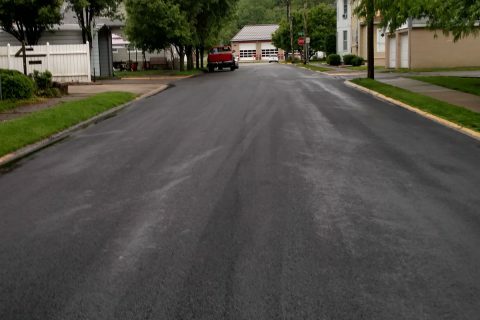 I have used Wilson Blacktop for over 10 years for jobs ranging from installing a new parking lot, extending road surfaces, cut, repair and patch parking lots and roads and overlaying older pavement. 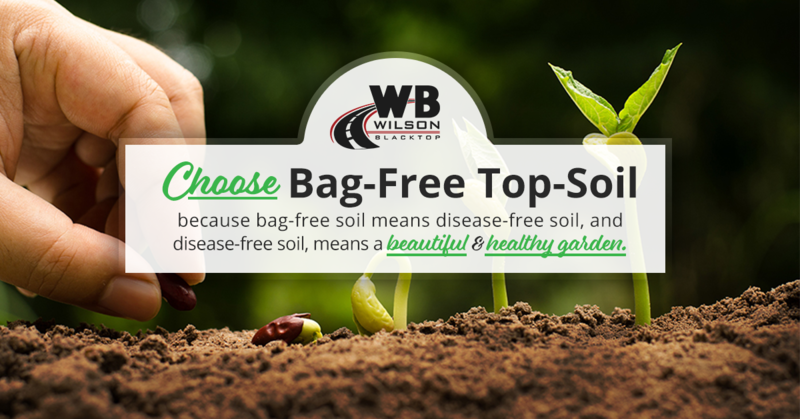 Wilson is attentive to the project with cost saving suggestions when appropriate. 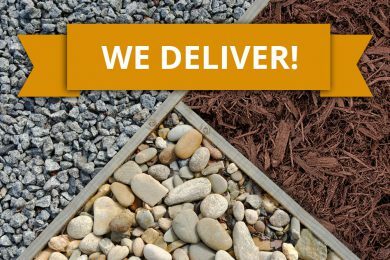 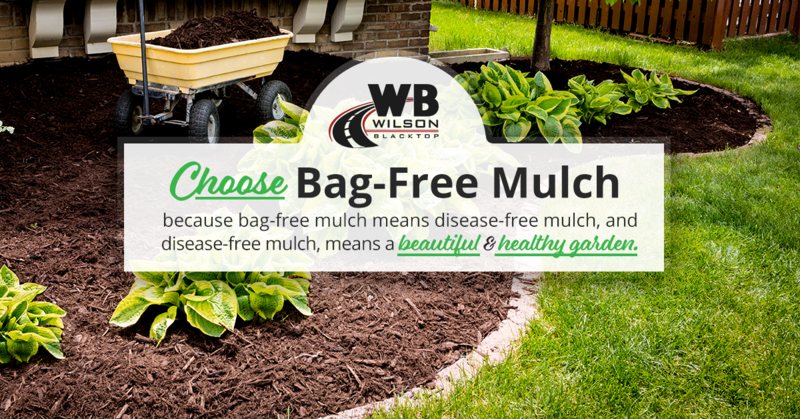 If you prefer to do it yourself, you can pick up asphalt mix and landscaping material at their yard. 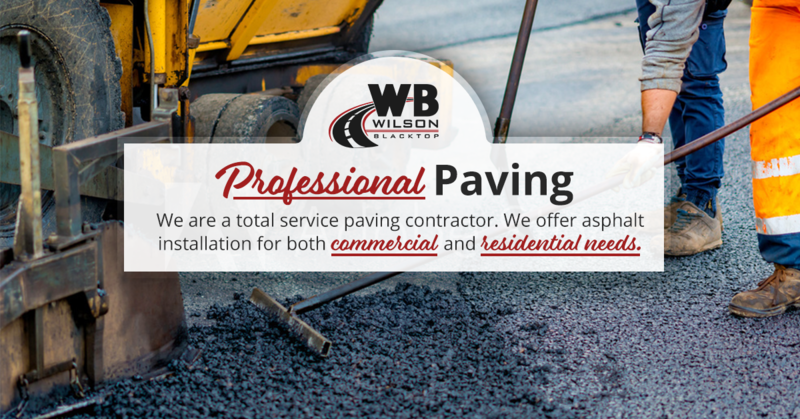 Wilson Blacktop is one our preferred vendors on all of our paving projects. 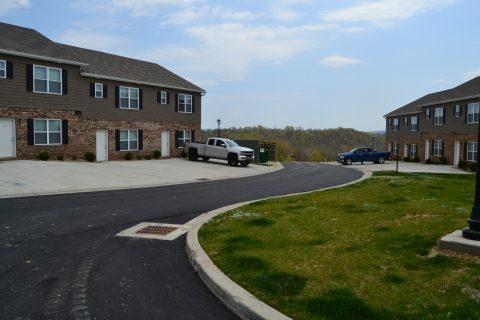 They are always very responsive to our requests and provide quality work at a very competitive price.